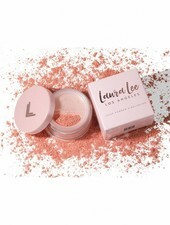 This innovative sponge distributes your concealer evenly for a perfect result. 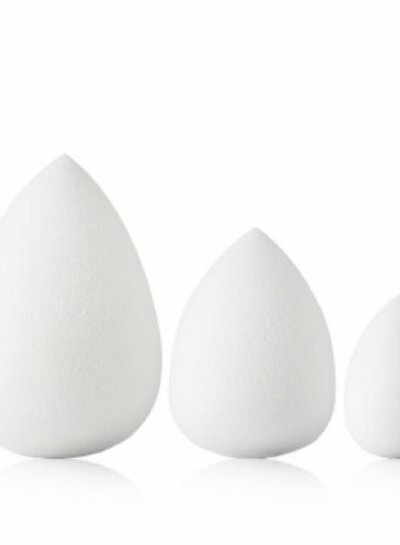 These innovative sponges distribute your make-up evenly for a perfect result. 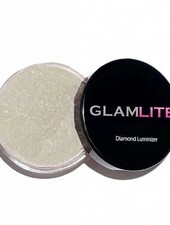 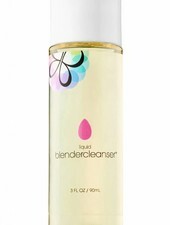 Washable and reusable, it adapts to all textures cream, liquid and powder. 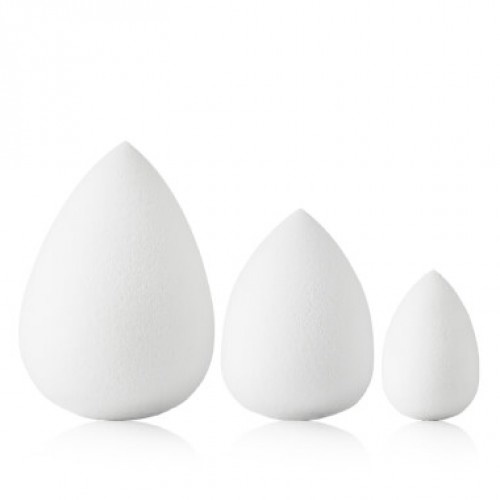 Its curved shape allows a comfortable grip for all applications. 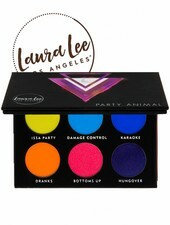 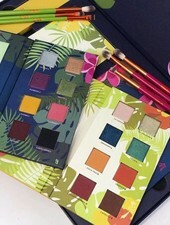 Designed to set you apart, Party Animal's pressed pigment palette offers a full range of trendy shades that make your eyes look bright! 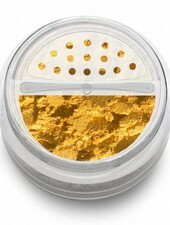 Sugarpill's lipsticks are ultra-pigmented, ice cream smelling and extremely durable.